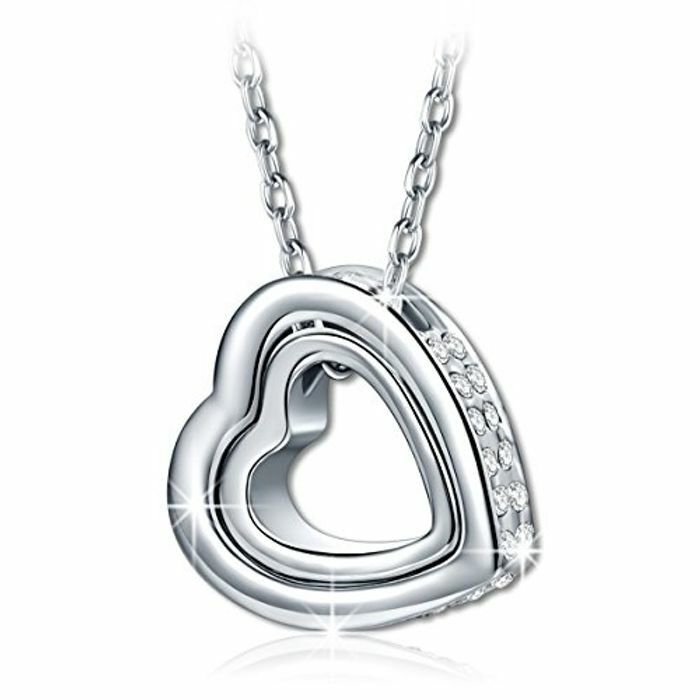 You can get this crystal heart necklace reduced from £21.99 to £6.99 with Prime delivery. This makes it £15 cheaper. Might be a nice Christmas gift? Oh no! Seems to have stopped working for some reason. Thanks for letting me know, I've expired the deal and linked to some others in the description.